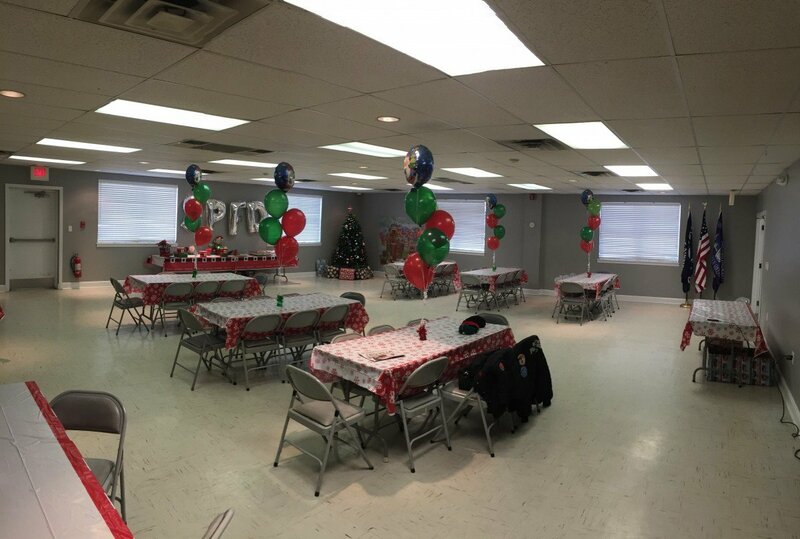 The South Plainfield Rescue Squad’s Banquet hall is available for rent. 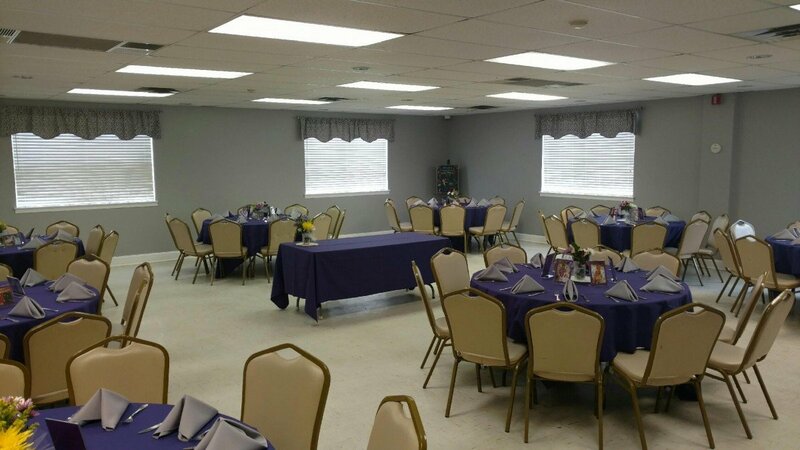 Our hall holds a maximum of 91 people, is handicap accessible and available all year long day or night. 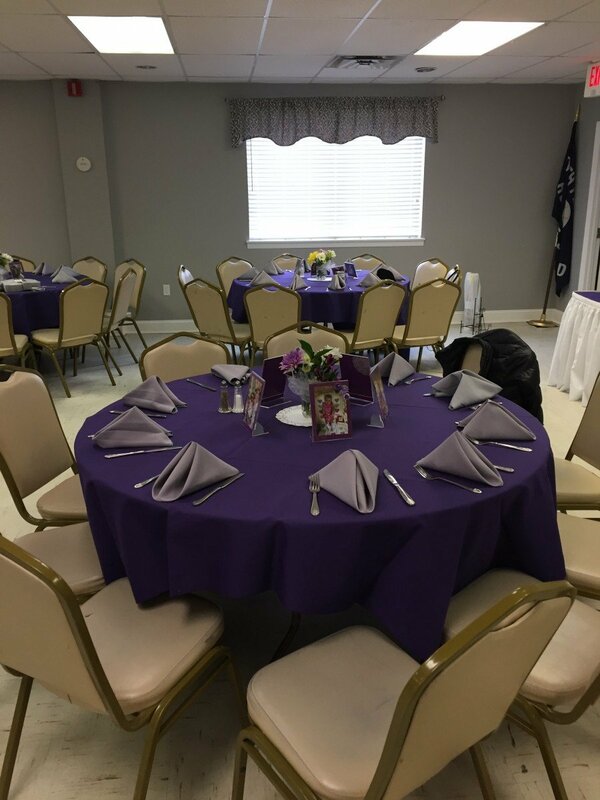 If you are interested in renting our banquet hall fill out the form below or call 908-757-5473 and our Hall Manager (T&L/Leons Catering) will get back to you shortly. You can also e-mail Tom@TLCatering.com for more information. South Plainfield EMS is with Rylie Campagna.